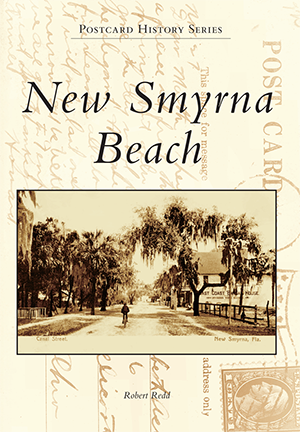 In addition to my prior work at the New Smyrna Museum of History and current work for the County of Volusia I am also a published author. To date I have published three books through Arcadia Publishing. I am currently in the early research phases on a couple of ideas. I hope to be getting back to my main interest; the Civil War. 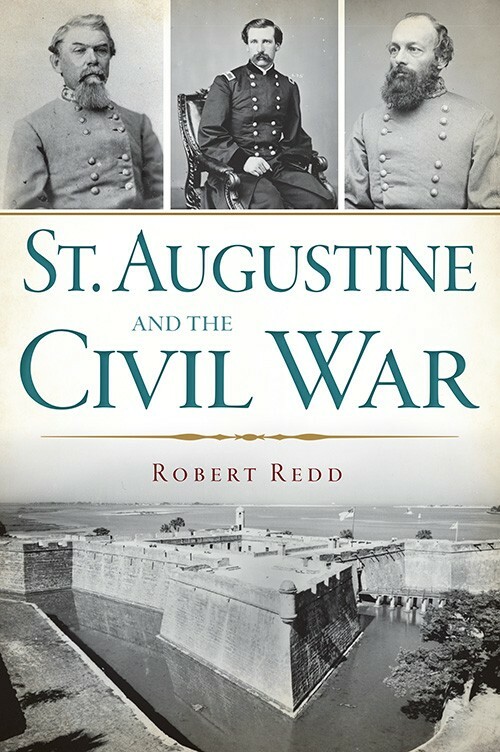 When Florida seceded from the Union in 1861, St. Augustine followed much of the South and widely supported the Confederacy. Many residents rushed to join the Confederate army. Union forces, however, quickly seized the lightly protected town and used it as a rest area for battle-weary troops. Seven Union regiments called the city home during the war. While no major engagement took place in St. Augustine, the city is filled with Civil War history, from supporting the Confederacy to accepting Union generals as respected residents. Here are links to several reviews and articles. To order a signed copy please use the Contact Me page. For Floridians, who were on the frontline of the Cuban Missile Crisis of October 1962, tranquility in the face of the possible extermination of much of the world’s population was difficult to maintain. Endless convoys of troops and equipment, often tying up public transportation routes, signaled a crisis that approached that of World War II. Overhead, the flights of jet fighters and bombers reinforced the perception that war was imminent, while the hasty erection of defensive and offensive missile batteries along public thoroughfares and in remote sections of the Florida countryside was a clear indication that the Sunshine State would be the first target should war break out. Even the lukewarm efforts of state and local authorities to provide structures for civil defense added to the sense of impending violence. 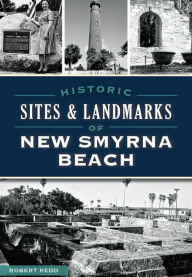 I had the privilege of contributing the chapter about the northeast coast of Florida.